Witamy! Mother’s Day is not a historically Polish celebration, but it should be because without our Mothers, Grandmothers and Great Grandmothers, we wouldn’t be enjoying the traditional dishes that have been passed down from generation to generation. 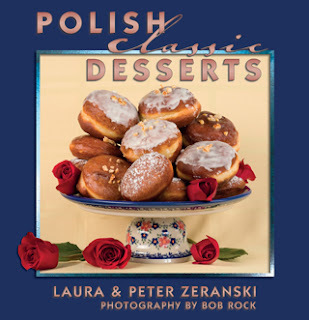 This is the main focus of our new book – to give Polish Americans, and everyone else interested in trying classic Polish cuisine, the opportunity to share the delicious foods with friends and family. When thinking of the world’s great cuisines, Polish food does not immediately come to mind. That’s because of the popularity of foods as such pierogi, kielbasa, stuffed cabbage rolls, boiled potatoes, beets, and other hearty foods popularized by hard working souls in the country farms and villages. But in truth, there is a huge library of culinary recipes that are very elegant and refined, including appetizers, soups, salads, savory entrees, and fantastic sweets and pastries – many of which are featured in our book. One of our favorite deserts for dinner parties is the Plum Cake on Page 77 of our book. Today we will share a variation on that classic recipe, with a new twist that makes this dessert a really great way to close out the Mother’s Day meal that you might be planning, if you choose not to fight the crowds at a local restaurant. Smacznego! Preheat oven to 350 degrees. Cream the sugar and butter. Add the eggs to mixture and beat well. Add the flour and baking powder and mix until totally incorporated. Using a nonstick cupcake pan with 12 cups, spray each cup with PAM or other cooking spray. Pour the batter into each cup, filling it only half way, leaving room for the batter to rise while baking. 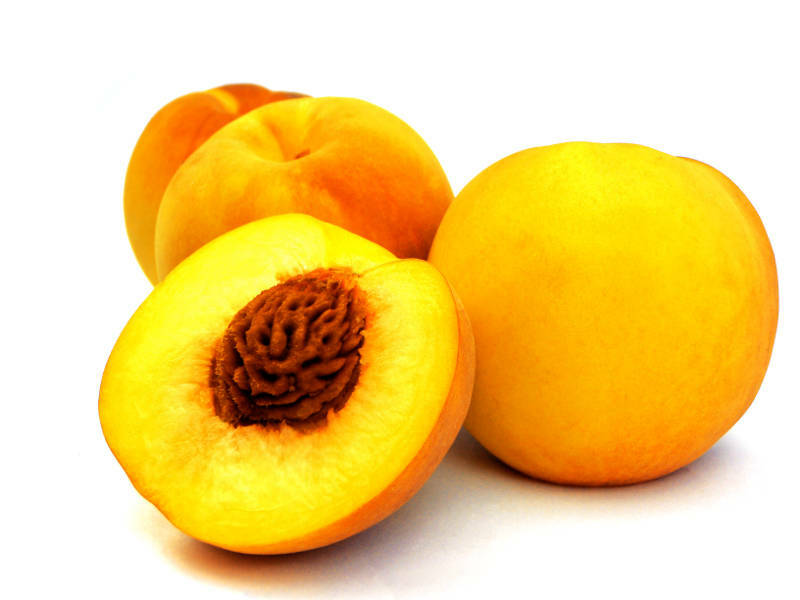 Place a peach wedge, on top of each batter cup - they will sink slightly. Mix the sugar and cinnamon and sprinkle lightly over the batter. Bake for 15-20 minutes or until a toothpick inserted in the center comes out clean. Remove cakes from the pan and cool. Sprinkle with confectioner’s sugar just before serving. Note: Even though we’ve called these cupcakes, the batter is more like the texture of a coffee cake than traditional American cupcakes.